Huge Savings Item! Free Shipping Included! 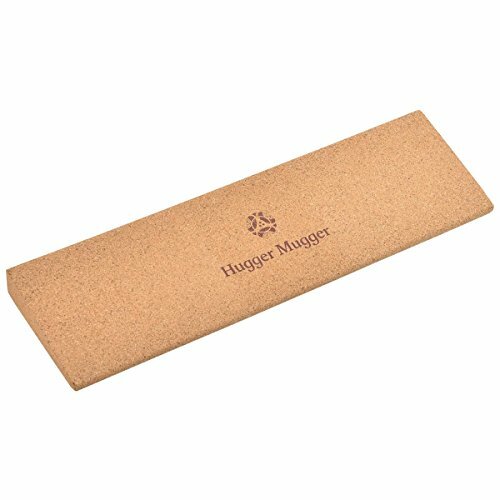 Save 15% on the Hugger Mugger Cork Yoga Wedge by Hugger Mugger at Cardio Fitness Plus. MPN: BL-CORK-WEDGE. Hurry! Limited time offer. Offer valid only while supplies last.